Brother DCP-J925DW Printer Ink Cartridges. Like every other printer out there, your Brother DCP-J925DW needs ink to print with. 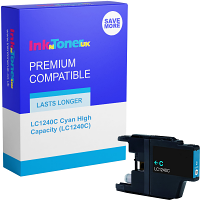 Eventually it will run out and you could potentially be paying over the odds for your Brother DCP-J925DW printer ink cartridges. 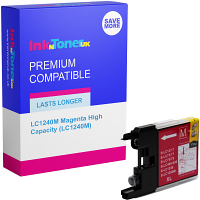 Luckily for you our prices at inkntoneruk are incredibly low and come with our unbeatable price promise so you need not worry about about paying over the odd prices for your Brother DCP-J925DW ink cartridges at inkntoneruk. 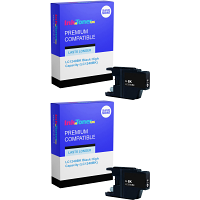 Cheap Brother DCP-J925DW Printer Ink Cartridges. 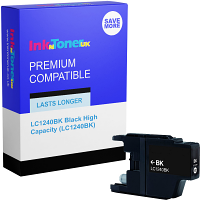 All our ink cartridges for the Brother DCP-J925DW come with our superb price promise where we will refund double the difference if you manage to find your ink cartridges for your Brother DCPJ925DW printer cheaper somewhere else. Value Brother DCP-J925DW Printer Ink Cartridges. Every Brother DCPJ925DW ink cartridge we sell is guaranteed to give you: Superb printing output Consistent and reliable performance Excellent lightfastness and durability Compatible Brother DCP-J925DW Printer Ink Cartridges. 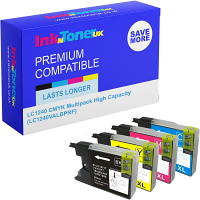 Why not try our compatible Brother ink cartridges for the DCPJ925DW and get the same great printing results for less. Please remember to bookmark us for the next time you need your Brother ink cartridges. Thank you for shopping at inkntoneruk.